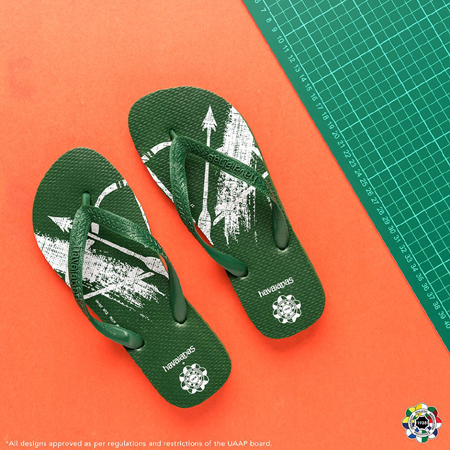 (SPOT.ph) It's the UAAP basketball season once again! 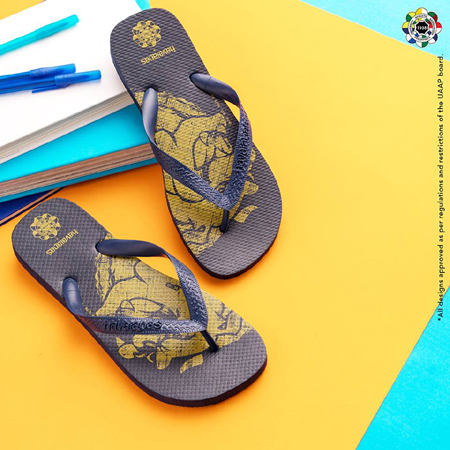 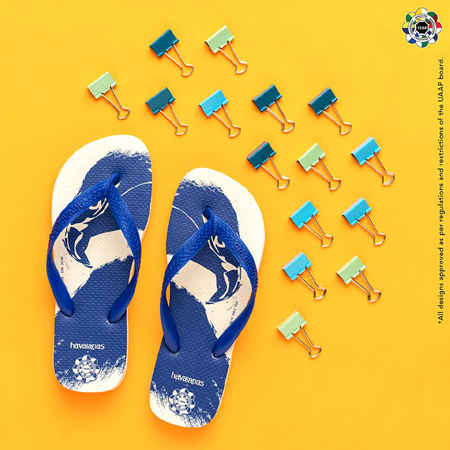 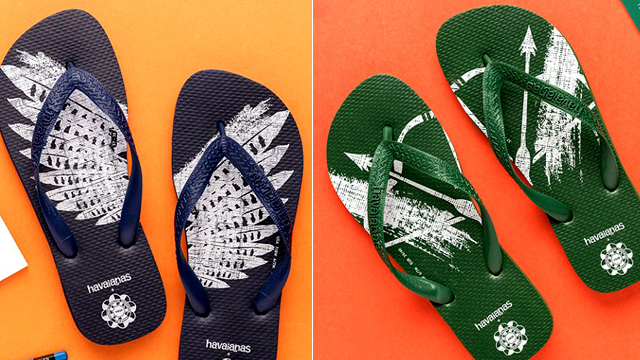 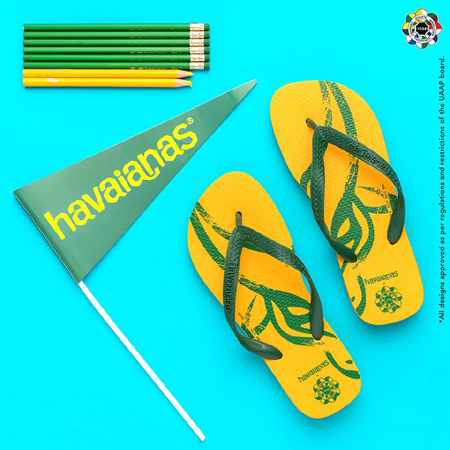 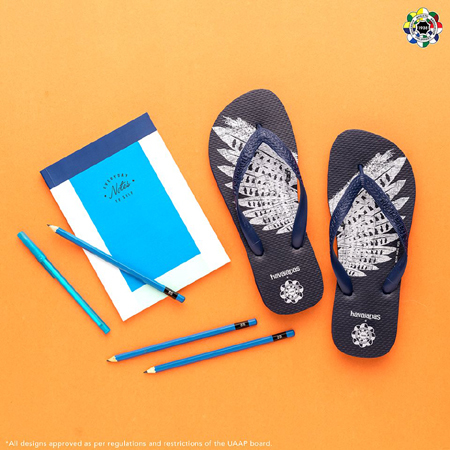 Havaianas is letting you show off your school pride by slipping into their comfy flipflops. 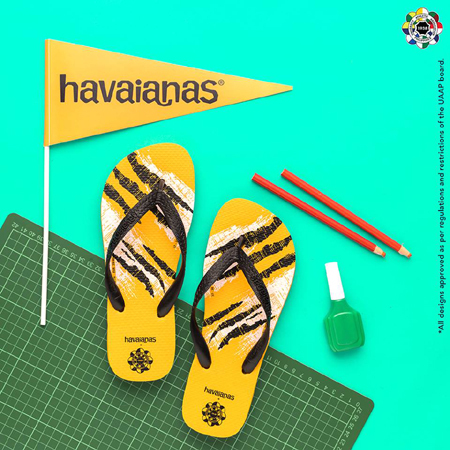 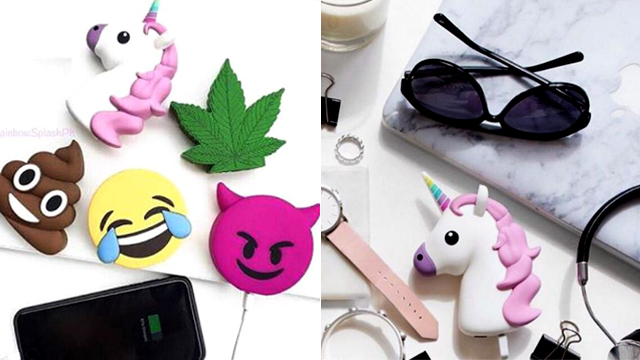 They've come out with a Havaianas x UAAP 2016 Collection and it's totally screaming school spirit. 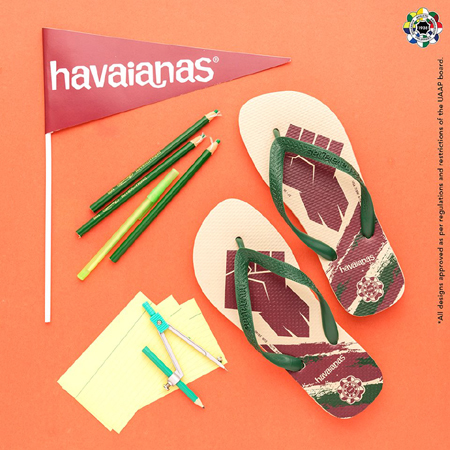 Each pair is P1,195 and is available in All Flip-Flops stores, select retailers nationwide, and online.